Kennebunkport, Maine is a place that should be on everyone bucket list. 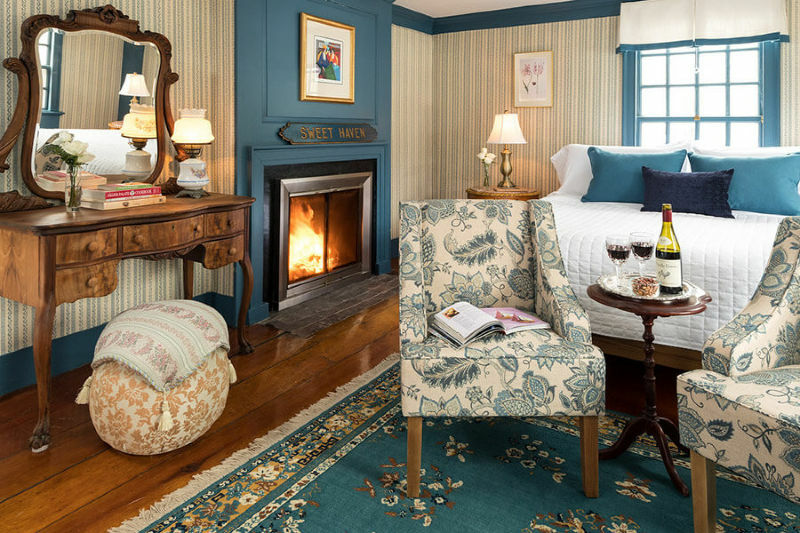 The Travel Channel awarded Kennebunkport as one of the “50 of the Most Charming Small Towns in America” in 2019. However, many do not think to escape to Kennebunkport in the winter. What you will find in the winter is a magical and incredibly romantic sleepy town. There are many activities to enjoy and the town is much less populated during the winter. Surprise your loved one with a winter vacation they won’t soon forget. The incredible On The Marsh Bistro is open in the winter. 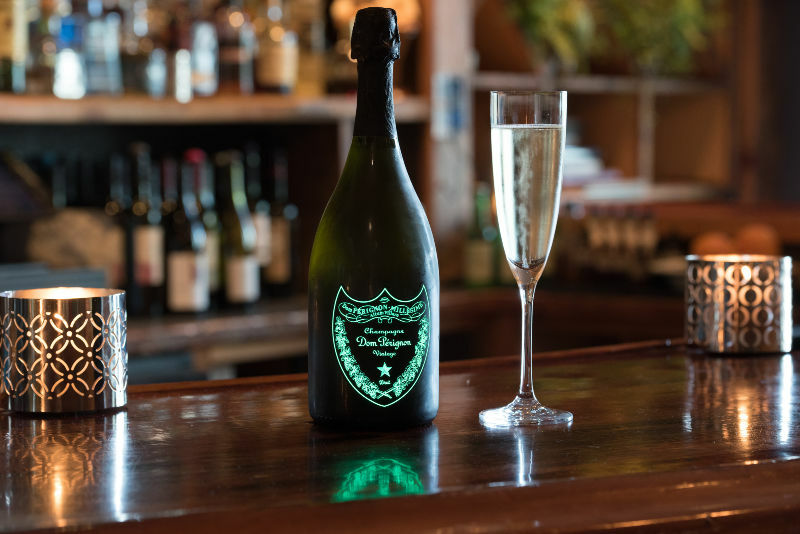 Patrons may enjoy lunch, appetizers, bar cuisine, high wine or prix-fixe dinners. On Thursday evenings there are “High Wine Dinners” that offer an exceptional five-course paired menu. 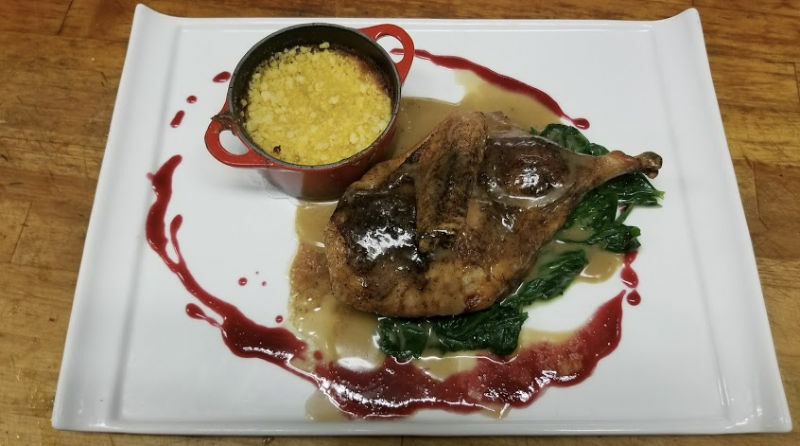 This is one of our favorite restaurants in Kennebunkport and reservations are recommended. The Old Vines Wine Bar in Kennebunk is known for incredible craft cocktails, hard to find local beers, wine tasting and wonderful cuisine. 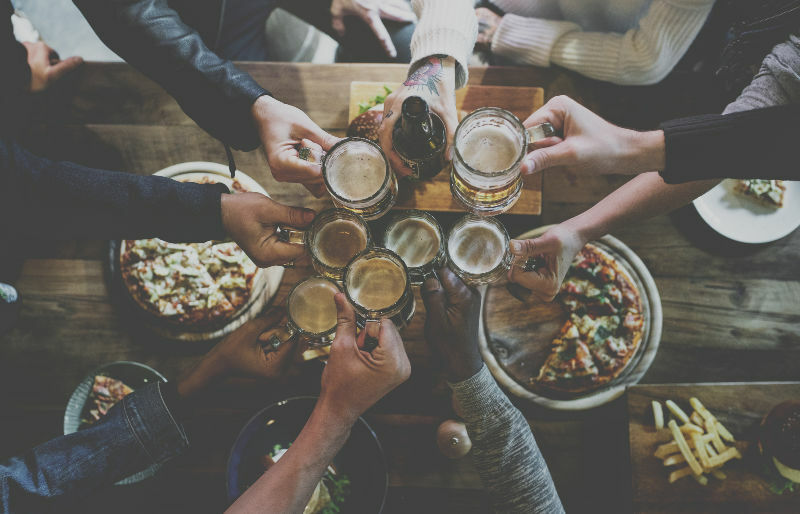 Patrons can enjoy sharing a Charcuterie board, feasting on home made chicken meatballs, tuna crudo and much more. 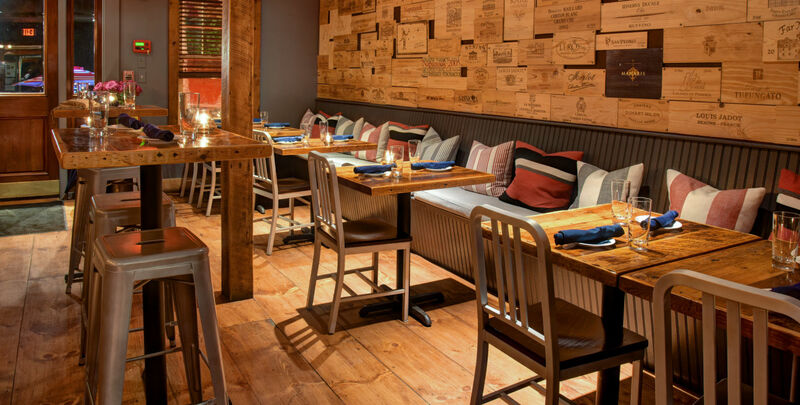 The fun tapas and wine bar has fun events to enjoy year-round. The Waterhouse Center Ice Rink on Main Street in Kennebunk offers ice skating November through March (weather depending). 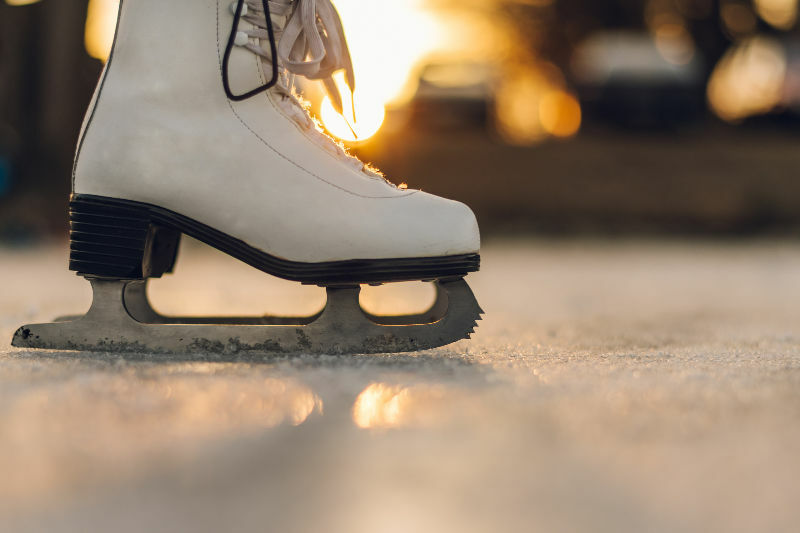 Bundle up, grab your loved one and hit the ice. Check out the live webcam here! 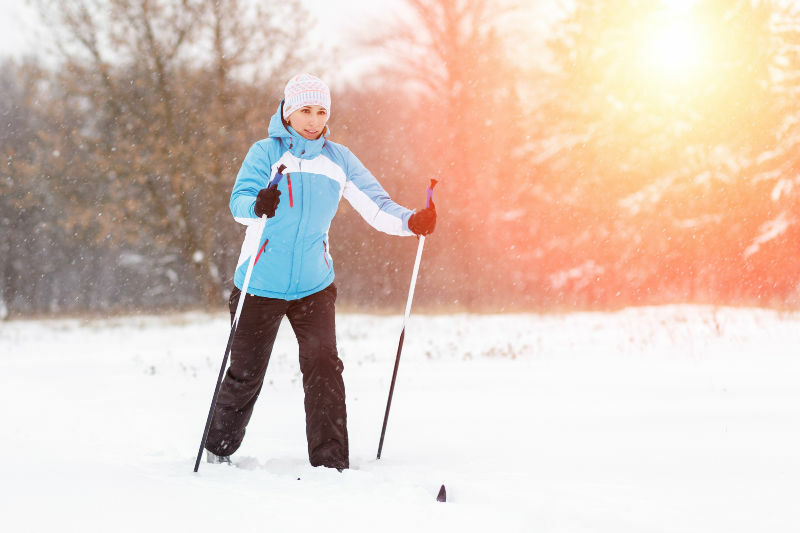 There are a couple options for some fun cross country skiing near Kennebunkport. Bundle up and enjoy the crisp Maine air with your loved one. Harris Farm is about 30 minutes from our inn in Dayton, Maine. There are 24 miles of trails through the sheltered forests and open fields of a dairy farm. They offer rentals and have snacks on site. Smiling Hill Farm is also around 30 minutes from our inn but located in Westbrook, Maine. There are 15 miles of machine-groomed trails. There are rentals available. 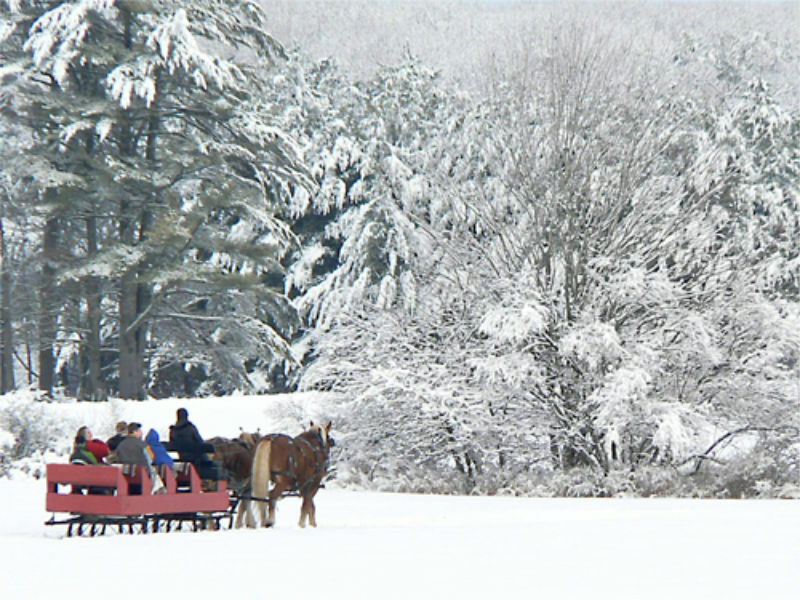 Rockin’ Horse Stables offers 30 minute horse-drawn sleigh rides that are nothing short of spectacular for enjoying the winter landscape. Viewing snow covered pine trees and beautifully blanketed fields followed up with warming up by a fire with some hot chocolate. This is a great winter experience you don’t want to miss. The quaint boutique shops in downtown Kennebunkport offer a fun afternoon outing. Dock Square offers handcrafted gifts, clothing, furniture and treasures you won’t find anywhere else. 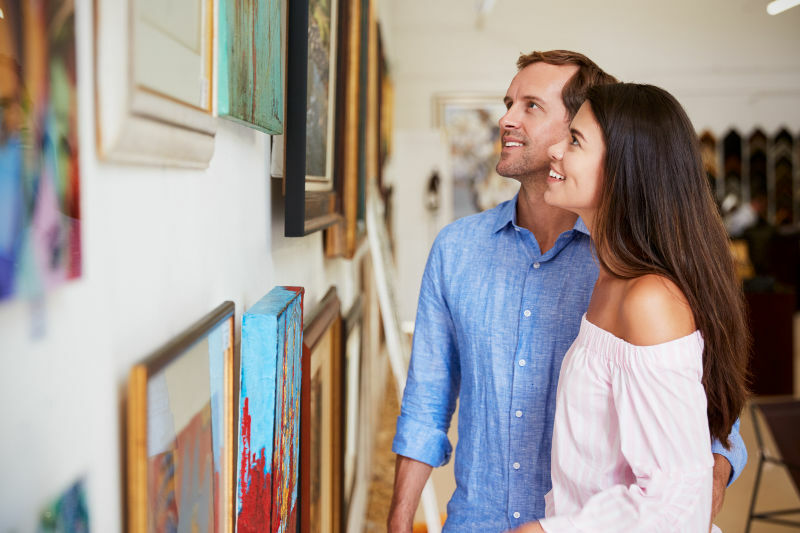 Stroll through gift shops, art galleries and many antique shops. These fun shops are sure to offer something unique for everyone. 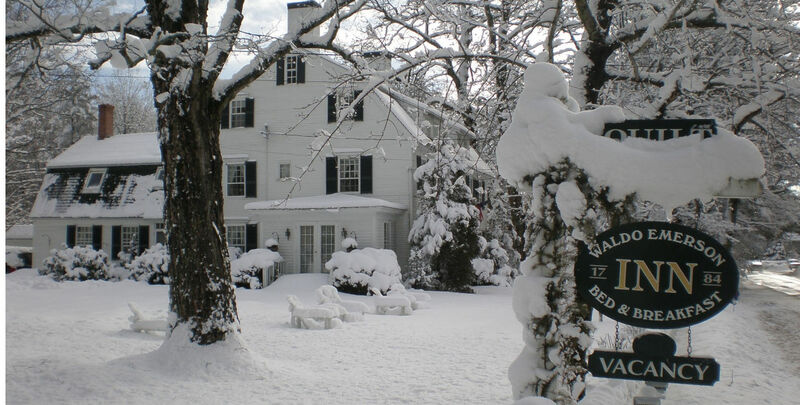 The Waldo Emerson Inn offers year round lodging in its 1753 historic inn. Enjoy fireplaces, private bathrooms, cocktails, candy, snacks and divine breakfast daily. One guest from TripAdvisor said “It’s one of the best places we have ever stayed in”. Join us for a wonderful winter getaway!